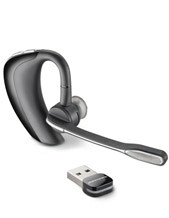 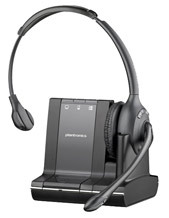 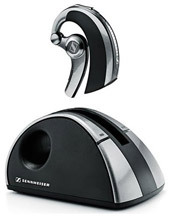 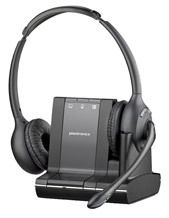 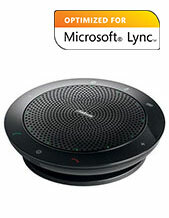 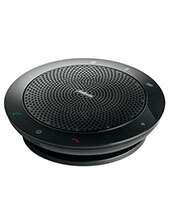 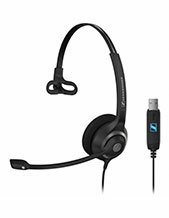 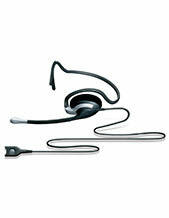 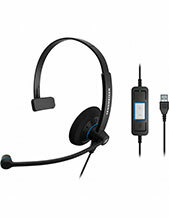 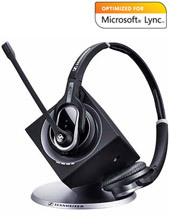 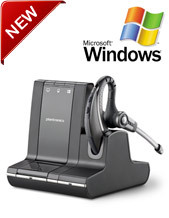 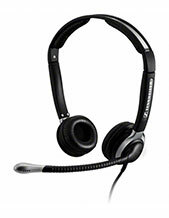 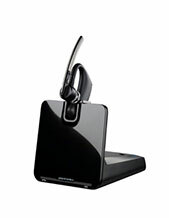 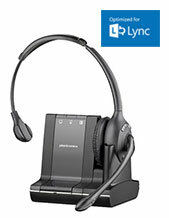 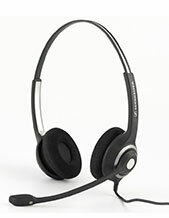 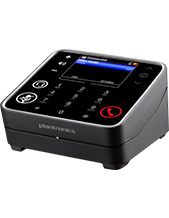 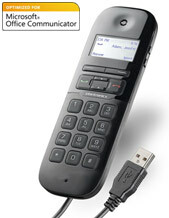 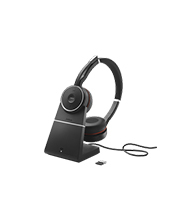 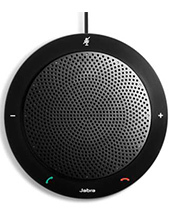 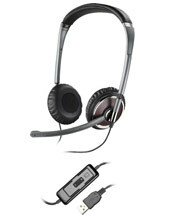 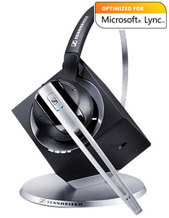 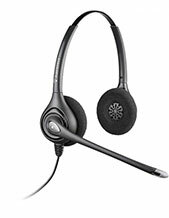 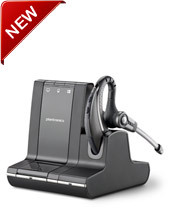 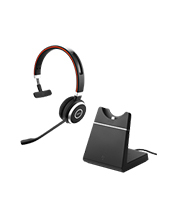 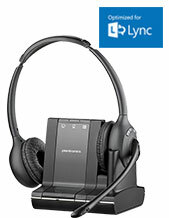 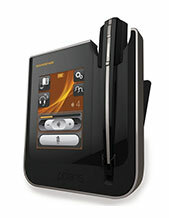 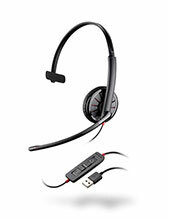 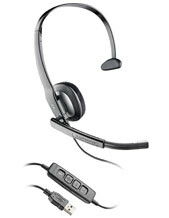 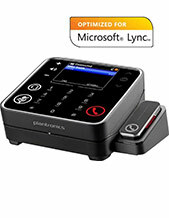 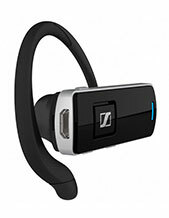 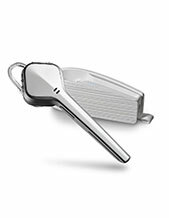 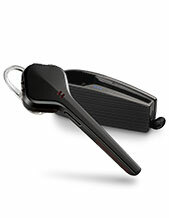 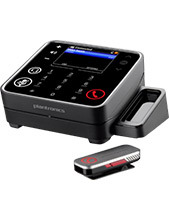 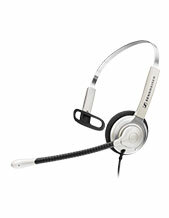 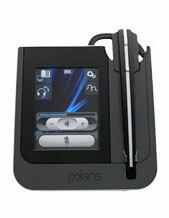 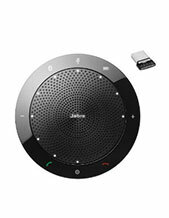 See our HUGE range of USB VOIP Headsets. 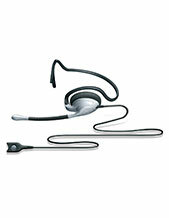 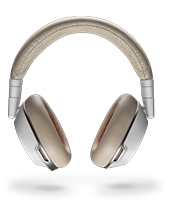 Your customer conversations are mission critical, so your headset choice is just as vital. 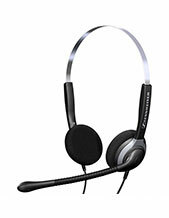 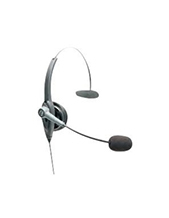 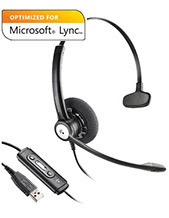 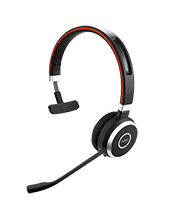 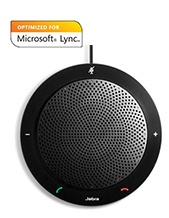 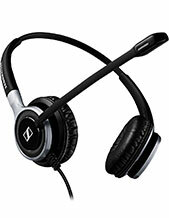 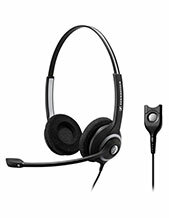 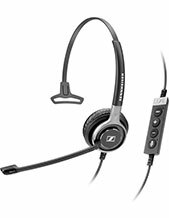 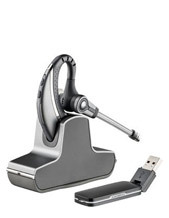 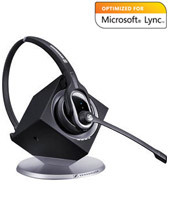 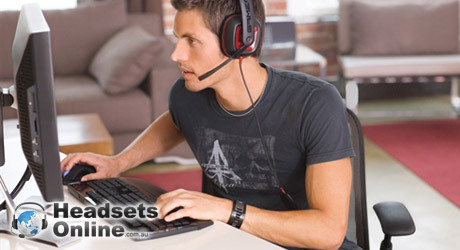 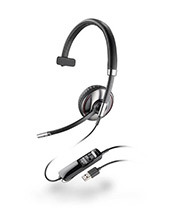 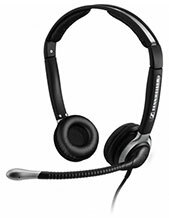 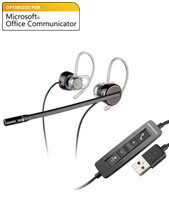 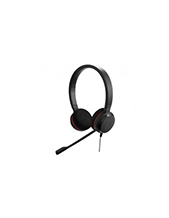 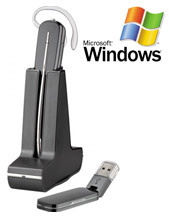 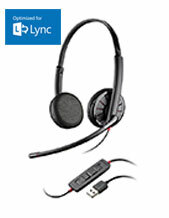 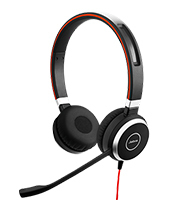 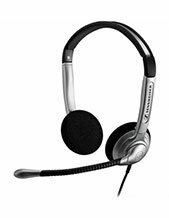 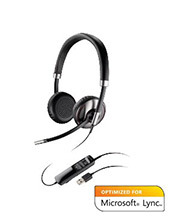 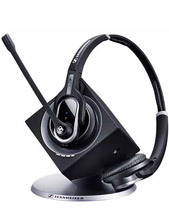 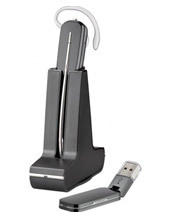 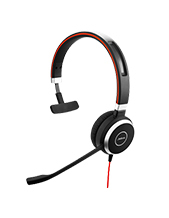 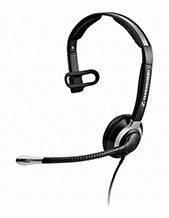 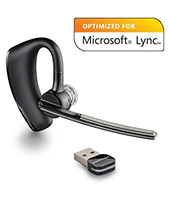 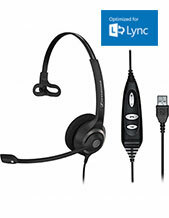 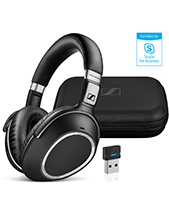 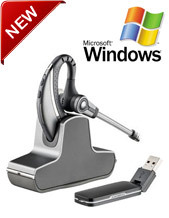 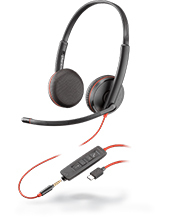 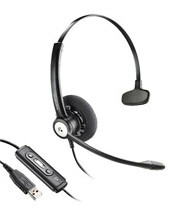 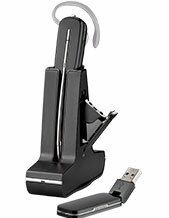 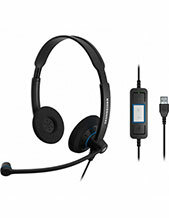 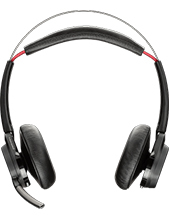 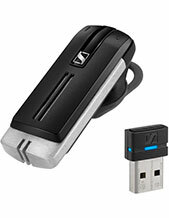 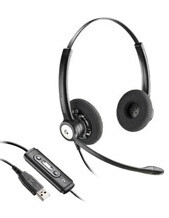 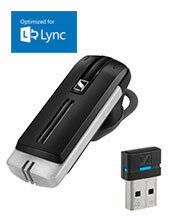 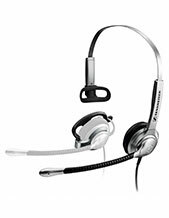 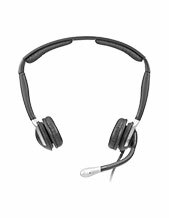 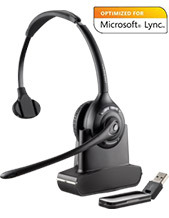 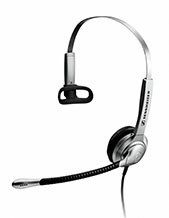 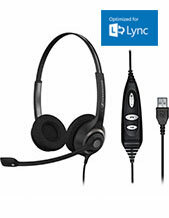 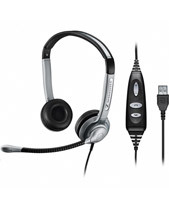 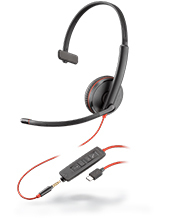 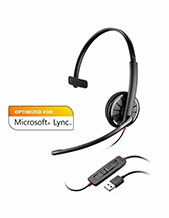 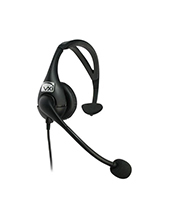 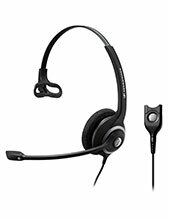 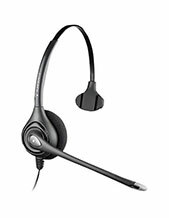 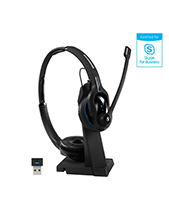 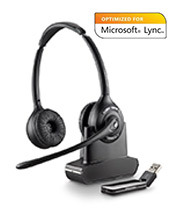 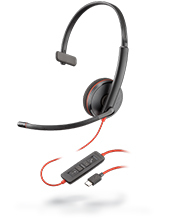 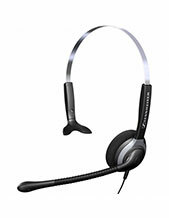 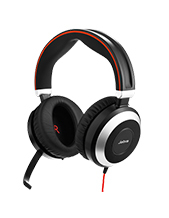 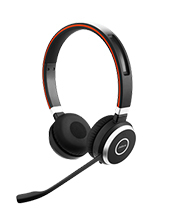 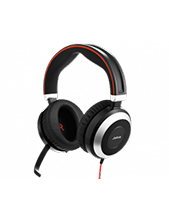 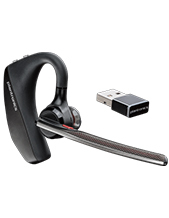 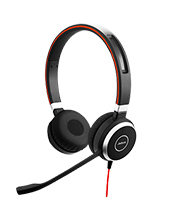 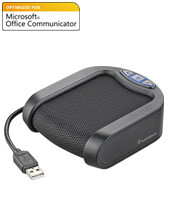 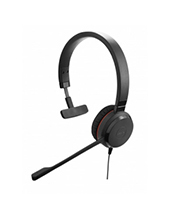 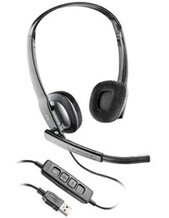 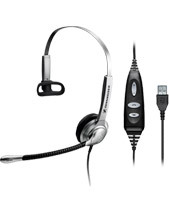 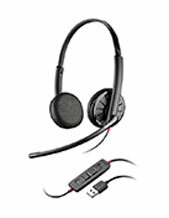 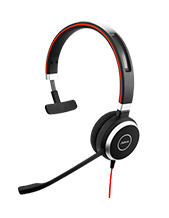 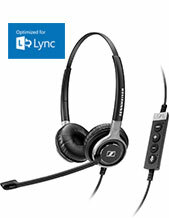 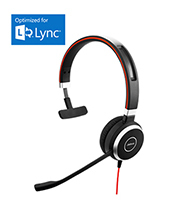 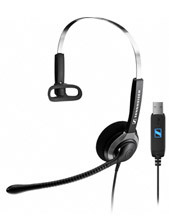 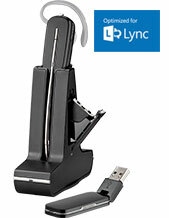 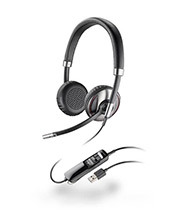 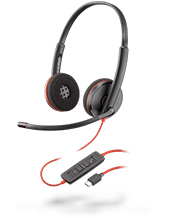 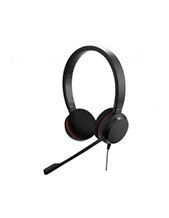 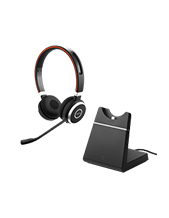 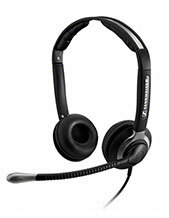 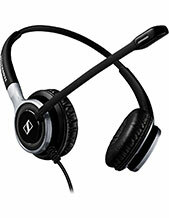 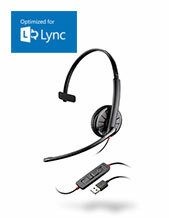 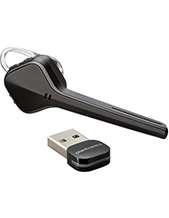 You can find the VOIP headset you want from our wide range of USB headsets. 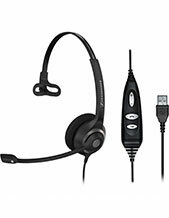 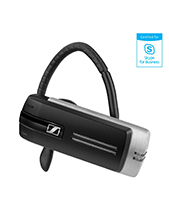 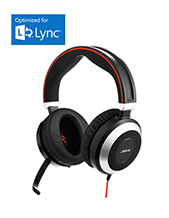 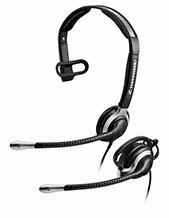 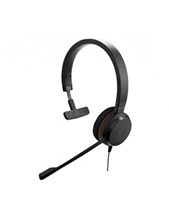 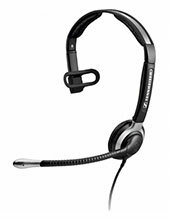 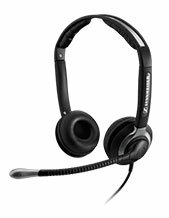 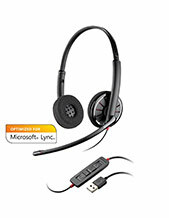 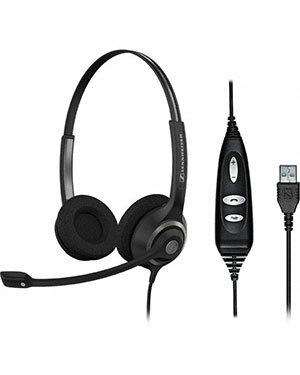 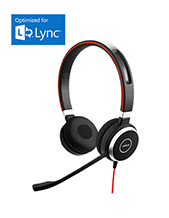 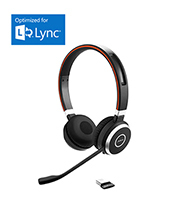 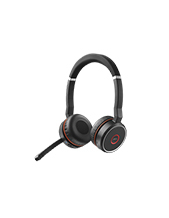 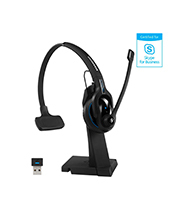 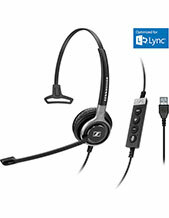 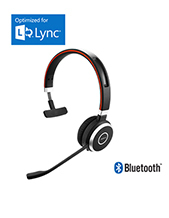 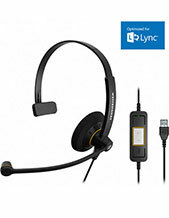 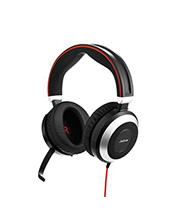 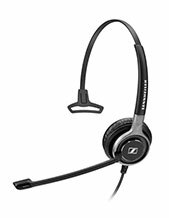 With our corded headsets you get the latest in PC call technology, premium audio clarity, ultra noise-canceling, all day comfort for office in a range of styles including single earpiece, over-the-head, or on the ear designs. 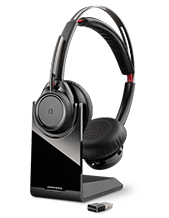 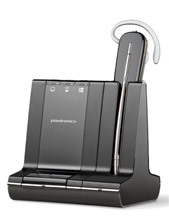 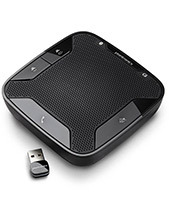 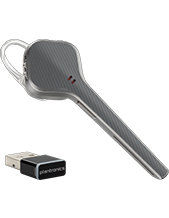 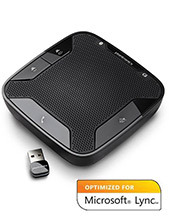 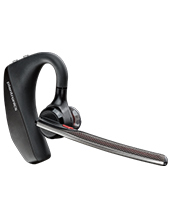 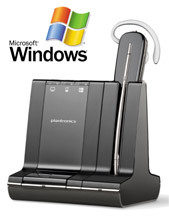 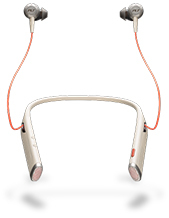 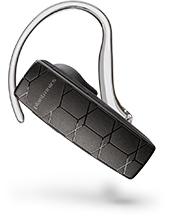 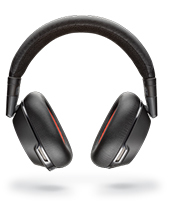 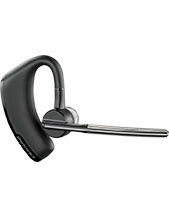 Plantronics Savi W710 Wireless Headset Review: Three-way connectivity, PC, desk phone & NOW mobile calls!